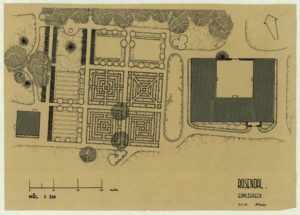 The archive contains a special collection of Norwegian historical parks and gardens, initiated by Magne Bruun (1932-2018) in the 1960s. The collection mainly contains gardens of former manor houses (herregårder) belonging to wealthy traders, civil servants and nobility. 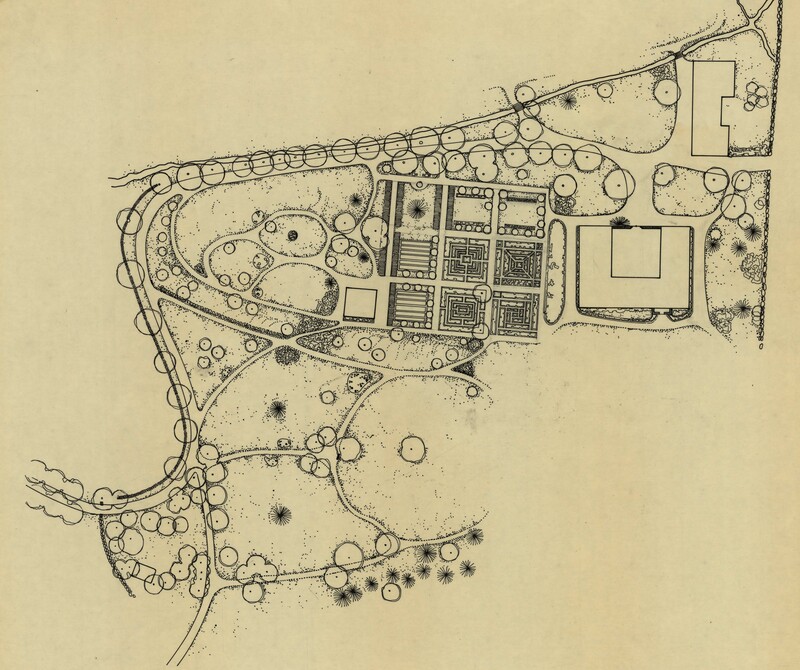 Most of the surveyed gardens and parks were established in the late 18th century, and a few dated back to earlier times. Using the book Norske haver i gammel og ny tid published in 1916 by the Art historian Carl Wille Schnitler (1897-1926) as the starting point, Bruun and his colleagues surveyed known historical gardens and parks all over the country, collected historical records and interviewed owners or managers of the places. The collection contains gardens and parks from the whole country. 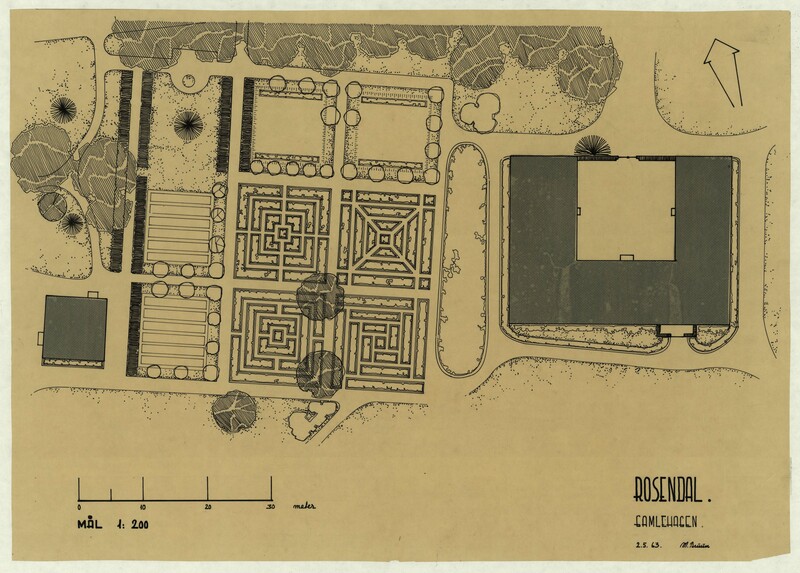 250 maps have been digitalised. 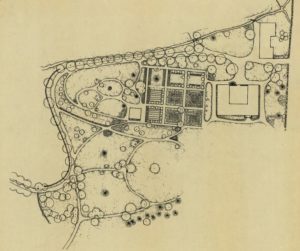 In addition, there is a register that contains written documents, photographs and other records of all 400 historical gardens and parks. The research group ‘Theories and history in landscape architecture’ in ILA is responsible for the maintenance of the Archive. Interested readers can contact Professor Annegreth Dietze-Schirdewahn.